In 2013, the RCSEF established a long overdue Hall of Fame for our schools' teachers, administrators, and supporters. In its inaugural year, the RCSEF inducted 10 people. Each year thereafter it will induct no less than two and no more than five. 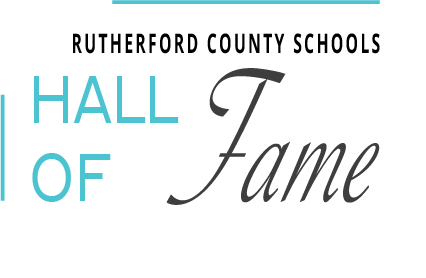 We invite you to follow the Hall of Fame links below to view biographical videos on our past inductees. We also strongly urge our members to keep this legacy and tradition alive by nominating future inductees. Simply join the RCSEF to submit a nomination or have a current member submit one for the individual you would like to nominate. Also note that 100% of the membership dues goes to the students of RCS and 20% goes directly to the school of your choice. Joining is simple. Click here to join online. Once you have joined, click here for a nomination form.